Al Suwaidi Marine is dedicated to bringing our clients the best boating industry has to offer. Our mission is to maintain quality & performance of all our boats while creating innovative designs and fresh ideas with the latest technologies available with best prices on offer! Over the years ASM have managed to gain the confidence of customers by achieving accuracy in delivery time and delivering quality boats. We are working to keep our vision going forward by providing the best boats to meet all requirements. 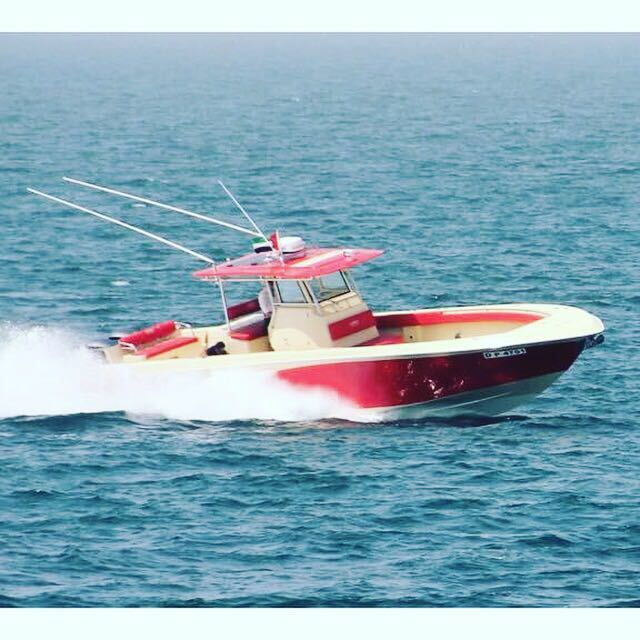 Whatever your needs are, you can count on us to carry out the work with the precision and attention to detail that have made Al Suwaidi Marine boats popular.